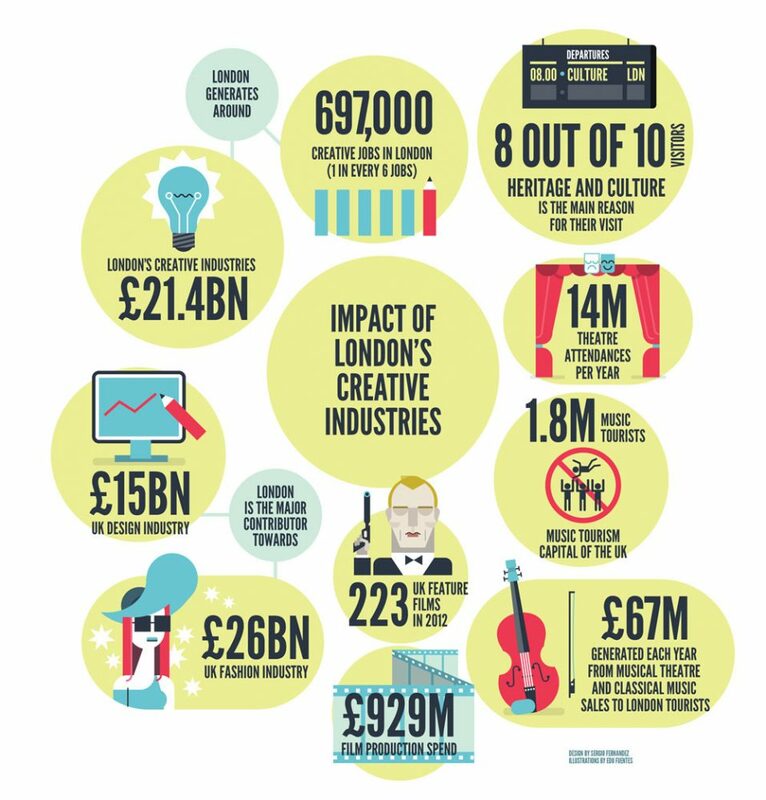 » “Support the Creative Industries!” What does this mean? An introduction to what the purse string holders mean by the creative industries and how you can get involved in the debates and quangos. From start up web based services to fine art, architectural, film and music studios, there has been a shift to private funding of the arts and creative spaces. The cultural industry generates billions in revenue in the UK – what does this mean post-brexit? The mantras include “become a landlord and see your investment grow, become a tenant on a short lease and sell things”. Who benefits, who loses out in the long run, and what will be left for communities to shape in our societies on a local level?